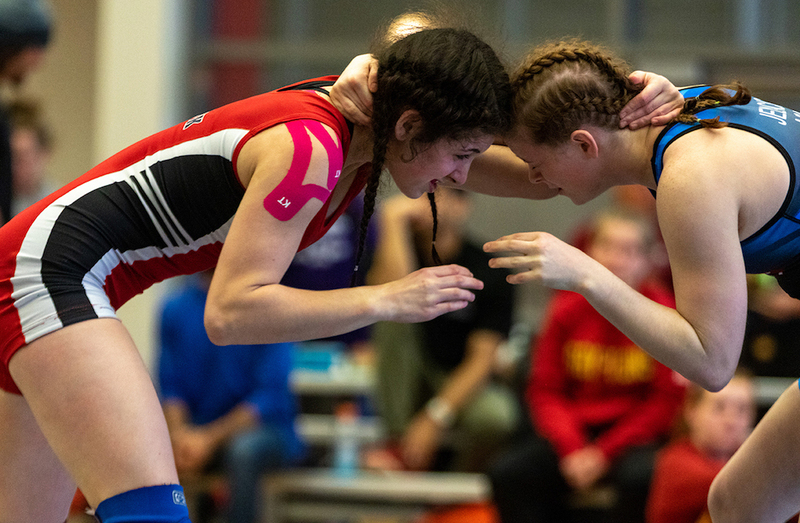 The reigning champion Brock Badgers remain the team to beat in U SPORTS wrestling. In the first rankings of 2019, the Badgers continued their hold on to the No.1 position following a dominant first-place performance over the weekend at home at the Brock Open. In other U SPORTS rankings, all national leaders remained intact for another week including UNB (men’s hockey), Montreal (women’s hockey), Carleton (men’s basketball), Laval (women’s basketball), Brandon (men’s volleyball) Trinity Western (women’s volleyball), UBC (men’s and women’s swimming) and Guelph (men’s and women’s track and field).